81 villas, steeped in luxury are available to members and their guests. They offer king sized beds, marble showers, and exquisite finishes. Visitors and residents enjoy a state of the art golf learning center offering teaching bays equipped with launch monitors and swing analysis software. The Trump National clubhouse includes a 10,000 square foot ballroom, exercise facility and gorgeous 150,000 gallon swimming pool. Five full service food and beverage outlets are found on property. For the children, there is the “The Trumpeteers” program, wherein the kids can enjoy all that Trump National has to offer through athletic activities, unique outings, celebrations, etc. 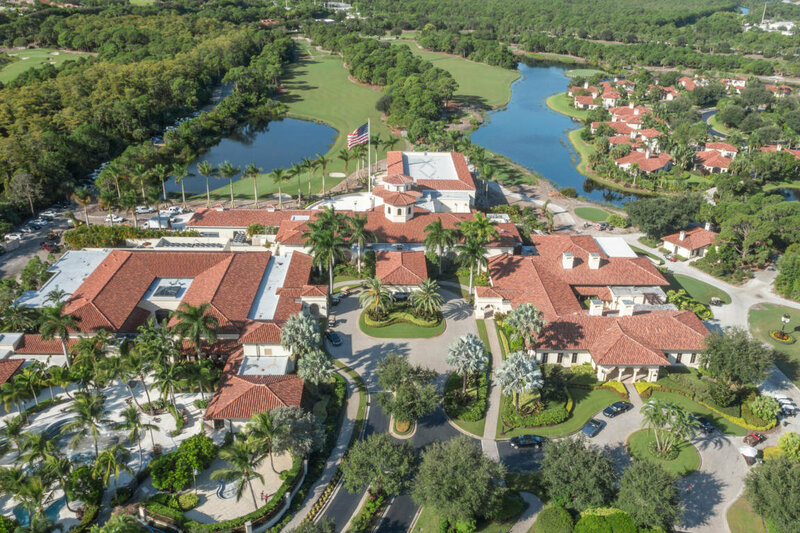 Whether enjoying a game of tennis, relaxing at the spa or socializing at the pool side Oasis Bar & Grill, Trump National offers endless opportunities to live a resort-like lifestyle.This community features a par 72, 18-hole private golf course designed by Jack Nicklaus in 2002. It spans 250 acres and was renovated in 2013 under the watchful eyes of both owner and designer. The course is touted as one of the best in the country and is extremely popular with local golfers. It is rated at 76.8 on the back tees. Tees range from 4,906 yards to 7,531 yards in length.